TekServe’s reverse coordination is one stop, technology enabled, all-inclusive reverse supply chain solution that will allow you to handle product returns from clients in a wide variety of quantities, sources, and conditions. Our exceptional service filters,consolidates and provides a detailed report of the returned products from the customer, thereby allowing you to manage the inventory easily. Reverse coordination highly depends on data. 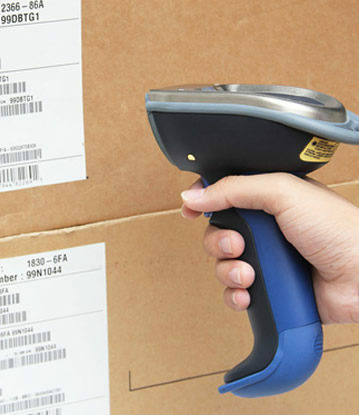 The backbone of our reverse coordination solution is the exclusive technology platform that shows the complete detail of returned products right from their point of origin to final disposition. You must have faced past situations which you had to make some critical delivery decisions and returns. In such scenarios, it is imperative to manage the returns and thousands of vendors effectively. Thus, having an experienced partner like TekServe on your side can be of immense help. Our deep knowledge of the ins and outs of reverse coordination can aid you in streamlining your services and solution. Furthermore, we are working with a single goal which is to help businesses develop their reverse coordination process as a competitive advantage that enables them to lay more focus on delighting their customers with best-in-class service.